Tech spending by CMOs is set to exceed even those of chief information officers next year, according to a Gartner study, as marketers juggle more customer touchpoints and responsibilities. 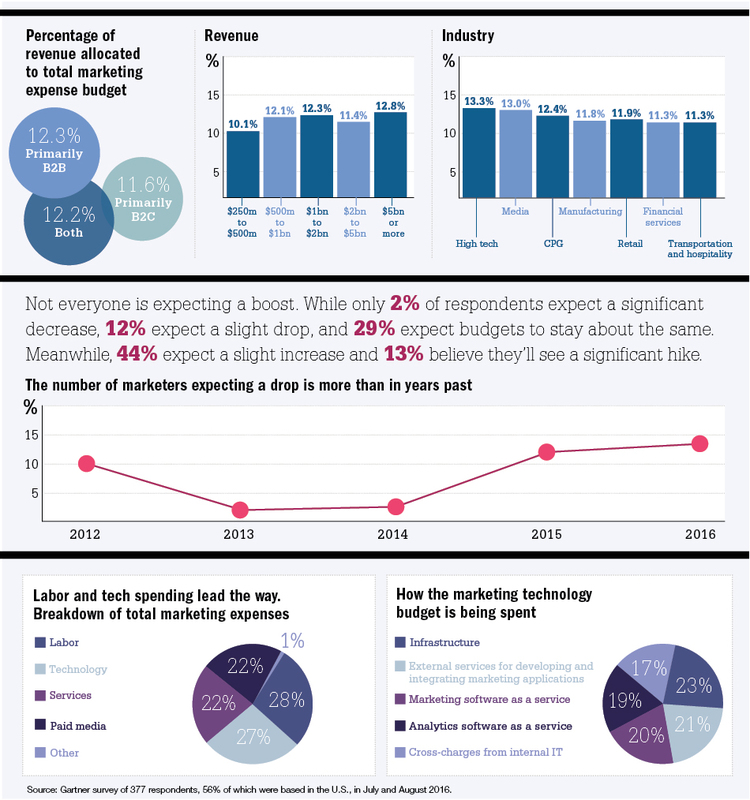 Marketing budgets equaled 12% of company revenue this year. Infographic: Does objectivity still matter to journalists?